Mamonde Malaysia is now available online at 11street, yay! Now we can buy the authentic Mamonde products with the convenient of online purchase. 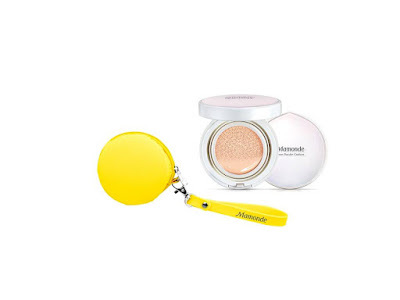 With the launch of Mamonde on 11street, shoppers are spoilt for choice with 57 Mamonde skincare, makeup and optional care items that are available for online purchase. Apart from that, shoppers can expect to see some exclusive online items which are only available online such as Rose Water Toner 500ml, AC Balance Spot Serum 15ml, AC Balance Spot Patch (12 patches) and the Colour Tone Up Base 30ml (01-Green & 02-Purple). 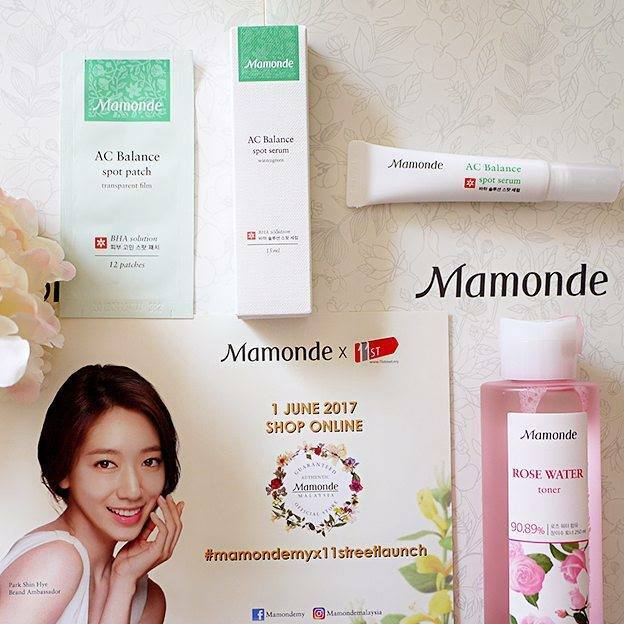 In conjunction with the official launch of Mamonde on 11street, Mamonde Malaysia is offering special online deals in June. Among deals in June include Basic Skincare Set at RM49 (savings 49%), First Energy Serum Set at RM119 (savings 20%), Highlight Lip Tint Set at RM50 (Gifts with Purchase), Mascara (Volume) Set at RM59 (Gifts with Purchase), Complimentary Cushion Case with every purchase of Cover Powder Cushion No.21 or No.23 (Gifts with Purchase). Great deals will continue in the second half of 2017 with an exclusive Mamonde makeup workshop for 11street customers. On top of its 5 beauty counters in AEON 1 Utama and AEON Mid Valley in the Klang Valley, AEON Bukit Indah and AEON Tebrau City in Johor and AEON Queensbay Mall in Penang now, Mamonde Malaysia launched the sale of its products on 11street for the convenience of customers who prefer online shopping. “Mamonde Malaysia currently has limited number of counters nationwide and we see the opportunity of reaching out to more customers through online presence. Apart from that, I think there is a need to cater to shoppers who prefer online shopping,” said Celine Diong, Brand General Manager of Mamonde Malaysia. With the expansion of Mamonde Malaysia’s sales channel that covers online sales, the brand expects its sales to increase by 50% in the next 6 months. 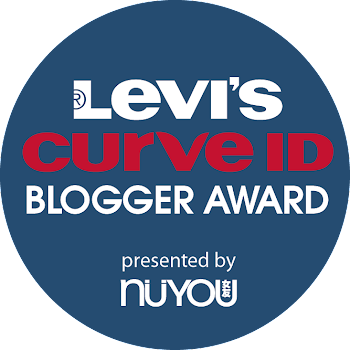 “Based on our recent campaign, we find that Korean products are one of the most shopped products on our platform. 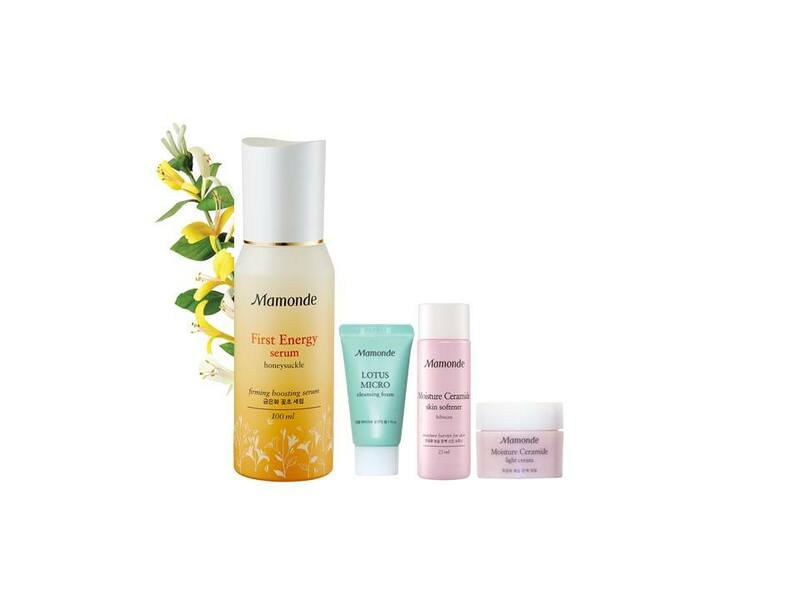 With health and beauty products being one of the most popular online shopping items, we are delighted to partner with Mamonde Malaysia, a South Korean beauty care brand inspired by flowers. This partnership reflects our commitment to extend our product offerings while giving our shoppers confidence in purchasing authentic products from international brands," said Bruce Lim, Vice President of Merchandising, 11street. 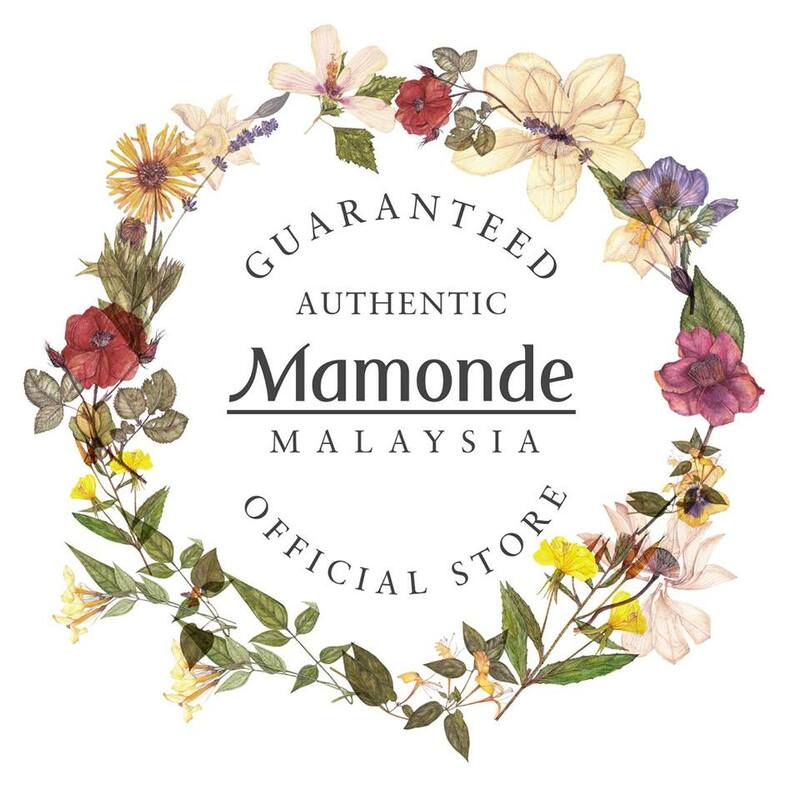 Shoppers on 11street are advised to look out for deals by Mamonde Malaysia to enjoy not only the convenience of online shopping but also value purchases, quality assurance, exclusive gifts and workshop opportunities. Be sure to look for products listed under Mamonde Malaysia (with the logo below to ensure authenticity) when ordering your Mamonde products. Mamonde is the first cosmetic brand of its kind that uses only flowers as its key ingredient coupled with other natural ingredients in its formulation. AmorePacific has invested a great deal in R&D to ensure the efficacy of Mamonde products and that these products are gentle on the skin just like the characteristics of a flower.